Buy 50/50 tickets onlineBuy Now! Keith limited edition bobbleheadBuy now! All proceeds from tonight's Silent Auction benefit Chicago Blackhawks Foundation. 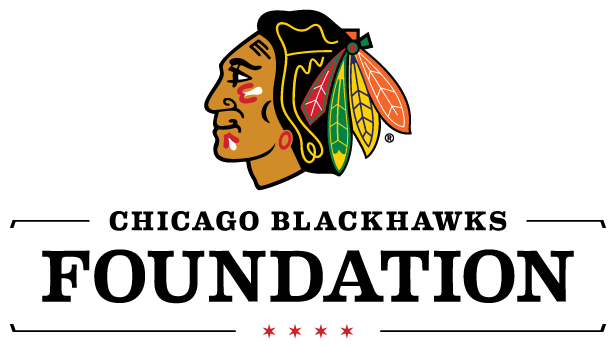 As the official charity of the Chicago Blackhawks, Chicago Blackhawks Foundation pledges to support programs and institutions throughout Illinois that work towards creating a better tomorrow. Chicago Blackhawks Foundation focuses on health and wellness, education and housing, striving to serve local citizens and impact the lives of youth in and around the city of Chicago. *Items unclaimed after 30 days will be forfeited and refunds will not be given. To claim your item contact Sara Olson. Please confirm item availability with Sara before purchasing via buy now option.